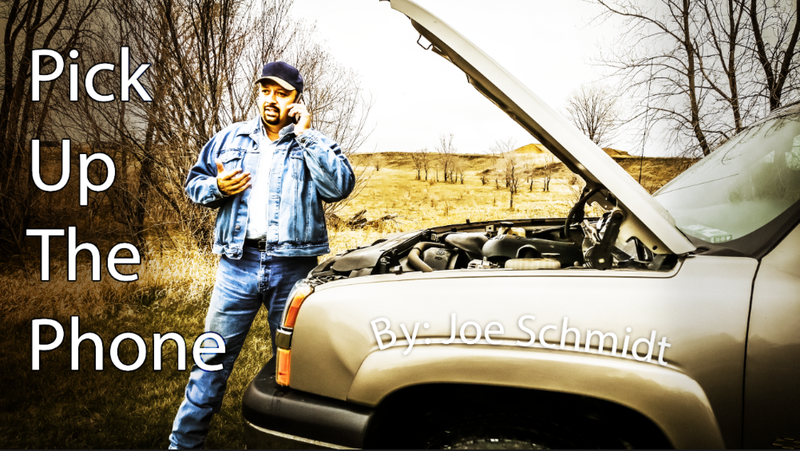 The new single, “Pick Up The Phone” is out and ready to download! An upbeat song with a great meaning behind it. This song has touched many people since it was recently recorded. Joe is generously donating 100% of the profits to a great organization called, Farm Rescue! 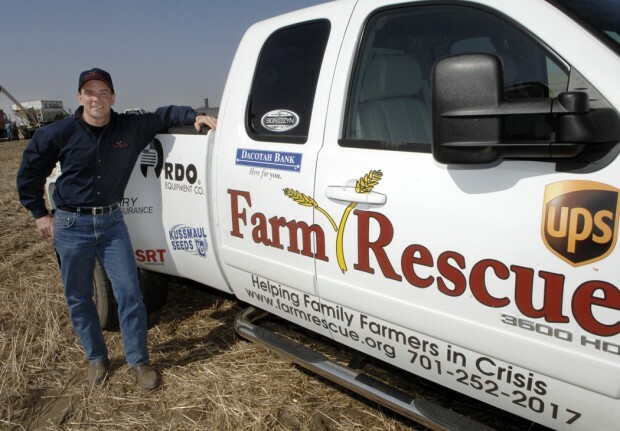 Farm Rescue has helped hundreds of farm families help rebuild their lives after tragedy happens in cases such as illness, natural disasters, and injury! For links to download the song, help support the cause, or to watch the music video please click HERE! 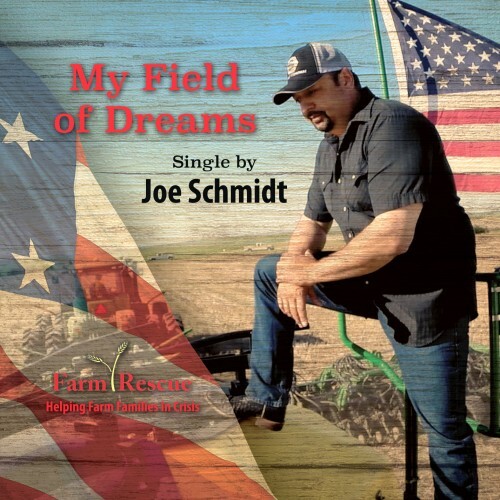 Joe Schmidt has been busy working with Farm Rescue on his new single, “My Field Of Dreams”! All the proceeds from this song go to a great nonprofit. 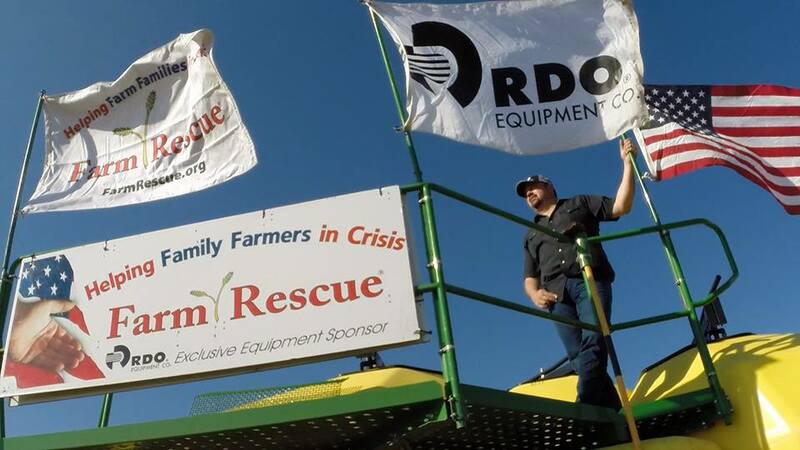 Farm Rescue organization has helped hundreds of farmers over the last few years who have been unable to finish their work in their fields due to illness, injury, and other tragedies. Stand by for some exciting news on this coming very soon!